Exotic herbs and ingredients, such as lavender, are difficult to come by in Sri Lanka. Recently, the establishment of the Good Market to promote a more sustainable living. Visiting the Good Market this Saturday, I was delighted to discover an organic farmer (Sunrise Organic Farms) selling fresh lavender, grown in their farms in Nuwara Eliya: the hill country in my beautiful country. 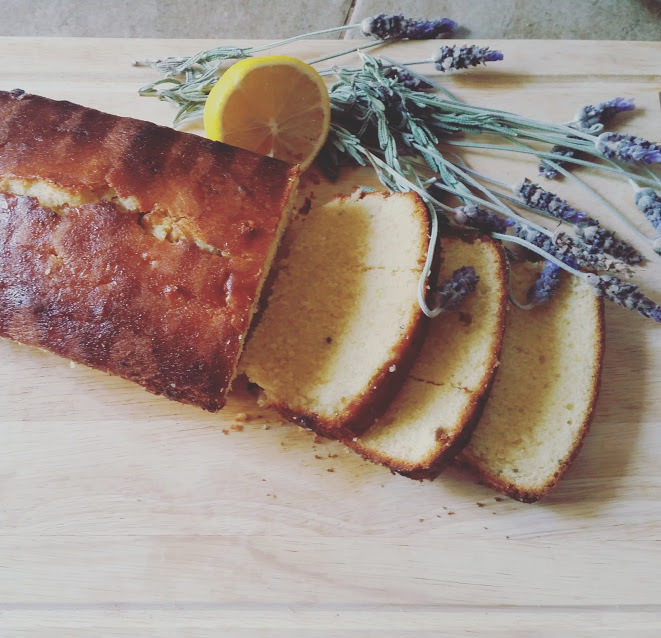 I couldn’t wait to get home and start baking… nothing beats that wonderful aroma of fresh lavender! Grease and line a standard loaf tin and pre-heat the oven to 170 °C. Combine the butter, caster sugar, flour, baking powder, eggs and egg-yolk until smooth. 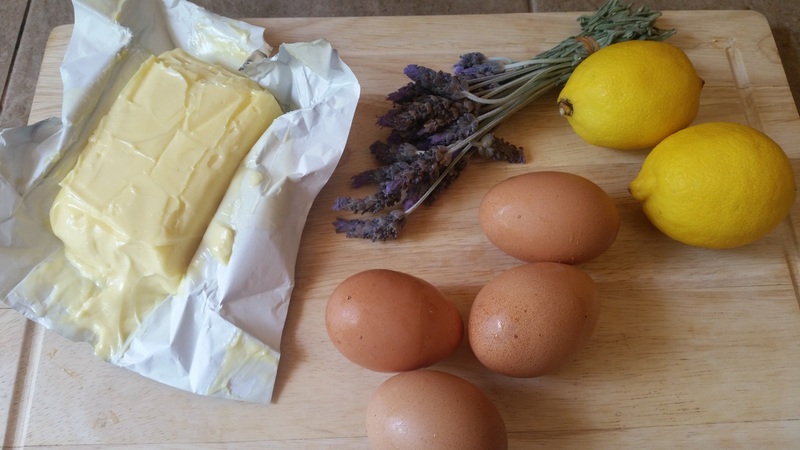 Fold in the lemon juice, lemon zest and lavender. Pour into the prepared cake tin and bake for 30-40 minutes, until the top of the cake is golden brown and a skewer inserted comes out clean. While the cake is baking, prepare the lemon drizzle. In a saucepan, combine 85 grams of icing sugar and 3 tablespoons of lemon juice over a medium heat , until the sugar has dissolved. Once the cake is baked, while it is still warm, prick the top of the loaf several times with a skewer and drizzle over with the lemon syrup. Cool completely in the tin, turn out and enjoy! There’s an absolutely beautiful aroma that fills your kitchen when this cake comes out of the oven. Thank you!! It really was and a perfect treat anytime! :).